GEER SAYS IT PROVED THERAPEUTIC FOR HER TO PUT HER FEELINGS ABOUT HER FATHER DOWN ON PAPER, AND THOUGH HE WAS ABLE TO READ IT BEFORE HE PASSED AWAY, GEER SAYS OTHERS HAVE FOUND CLOSURE BY WRITING GOODBYE LETTERS TO DECEASED LOVED ONES AS WELL. PEOPLE CAN E-MAIL GEER THEIR GOODBYE LETTERS AT SUSAN@LASTGOODBYELETTERS.COM. THEY CAN READ MORE ABOUT HER PROJECT AT HER WEBSITE, WWW.LASTGOODBYELETTERS.COM. SHE SAYS THE LETTERS DON’T HAVE TO BE FOR DECEASED OR DYING LOVED ONES, POINTING OUT THAT ONE PERSON SHARED A GOODBYE LETTER TO A SPOUSE IN THE MIDST OF A DIVORCE. OTHERS HAVE WRITTEN THEIR GOODBYES TO THEIR DECEASED PETS. 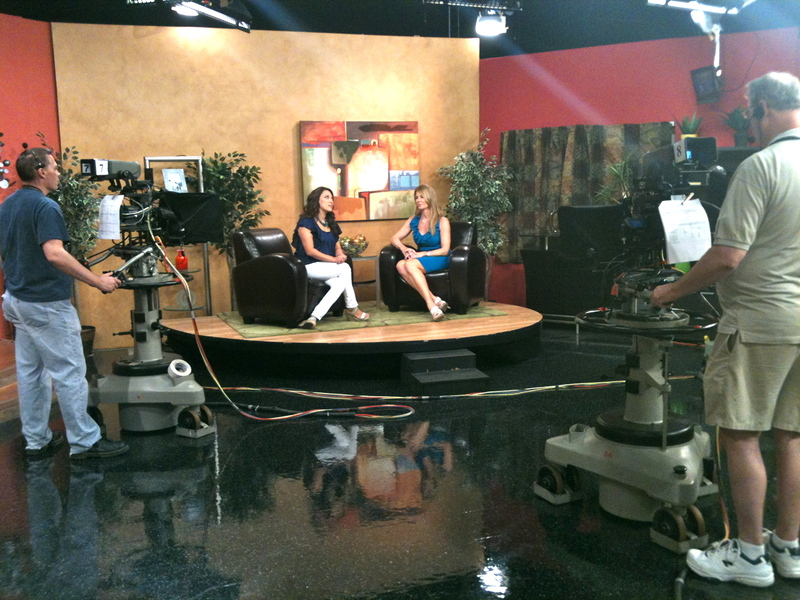 This was a fun way to get the call for contributions out to the Phoenix area. 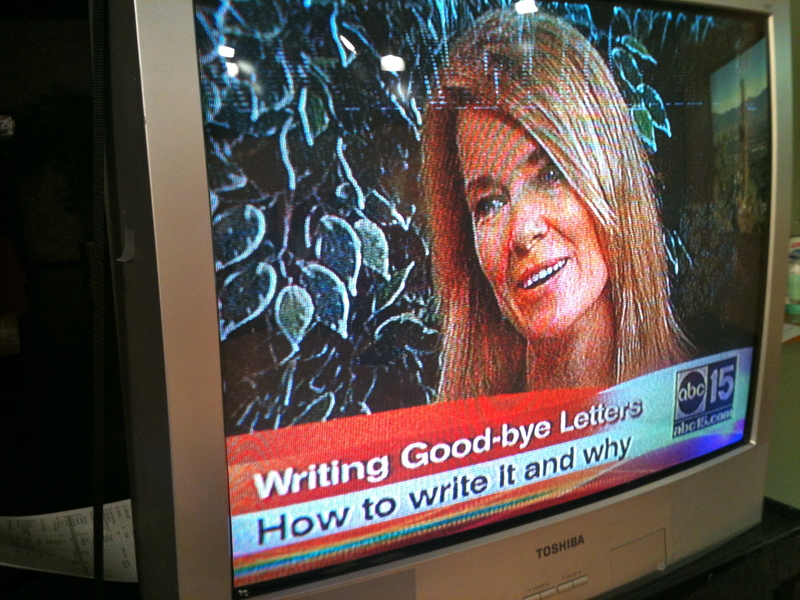 The interviewer, Stephanie Sandoval, included some of my tips on how to write a goodbye letter. I’ll have to go check the mailbox to see if people have written!